Nothing is more annoying than getting your Internet connection shut down, due to weather, or perhaps forgetting to pay your bill. Let’s take a look at some ways you can be productive and entertained without the Internet. While a lot of people rely on the Internet daily for their work, like we do here at How-to Geek…if you lose your connection for a while, you’ll still have ways to finish work, listen to music, watch movies, and play PC games. The things you won’t have access to is your email, IM, Social Networking sites, online documents, and browsing in general. Here we’ve put together a list of suggestions of what you can do while your Internet connection is down. Since the Internet provides so many distractions, you might have neglected system maintenance and file organization for a while. 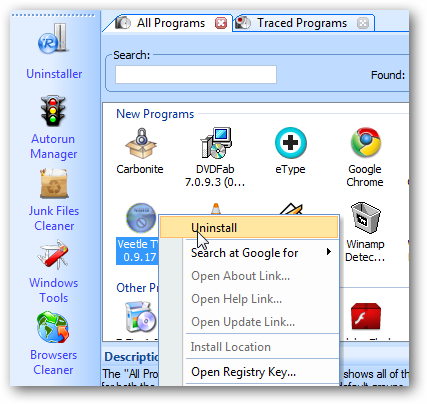 Go through and uninstall programs you no longer use or need. 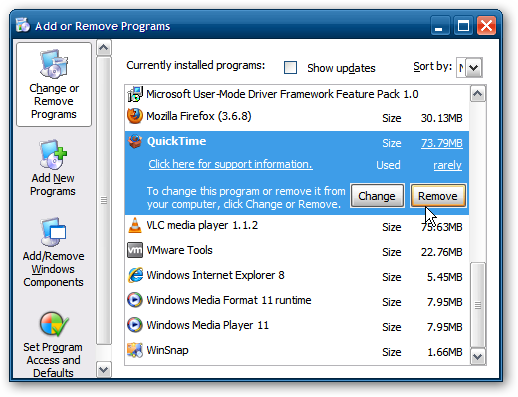 One of the best ways to clean up old programs and leftover items is with Revo Uninstaller Pro or Revo Uninstaller Free edition. Hopefully it is already installed on your hard drive or thumb drive. If you don’t have it installed you can certainly still use the Programs and Features option in Control Panel in Vista and Windows 7 (Add or Remove Programs in XP) to remove them. But this will leave a lot of leftover folders and registry settings, especially if you’re trying to completely remove iTunes and everything associated with it. 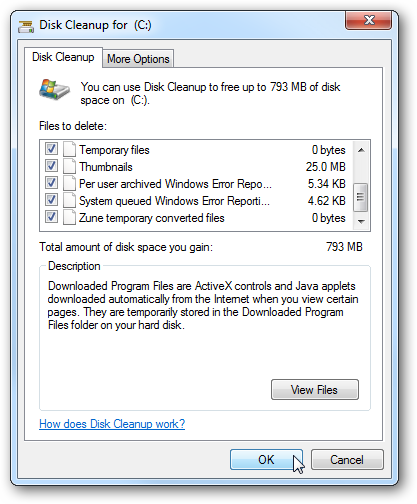 Other maintenance tasks you might want to catch up on is making room on your hard drive by doing a Disk Cleanup. Before doing the disk cleanup, save any work you have open and close out of all programs. Then click on Start and type %temp% into the Search Box or Run line in XP and hit Enter. Then hit Ctrl+A to select all of the files then hit Delete. This will clear out the Temp folder, which Disk Cleanup often misses. After that empty the Recycle Bin and run Disk Cleanup. 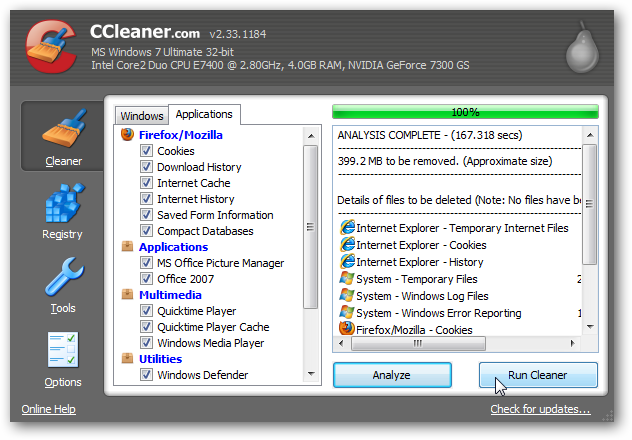 You can also run a computer cleanup utility such as CCleaner…either the full installed version or the portable version. If you decide to clean up the Registry, scan for issues, then click Fix Selected Issues. 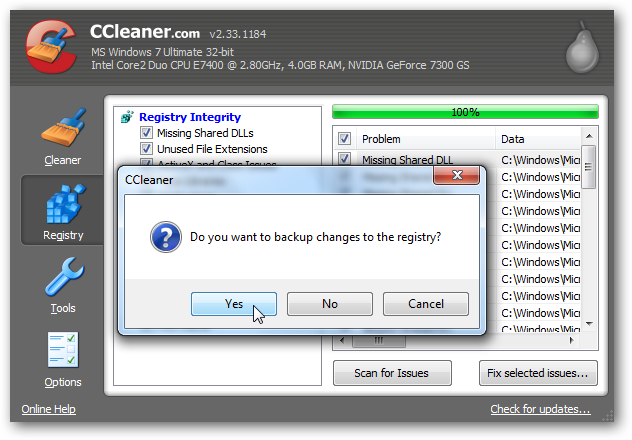 CCleaner allows you to backup the Registry before fixing the issues it found, which you definitely want to do in case something doesn’t work and you need to restore it. 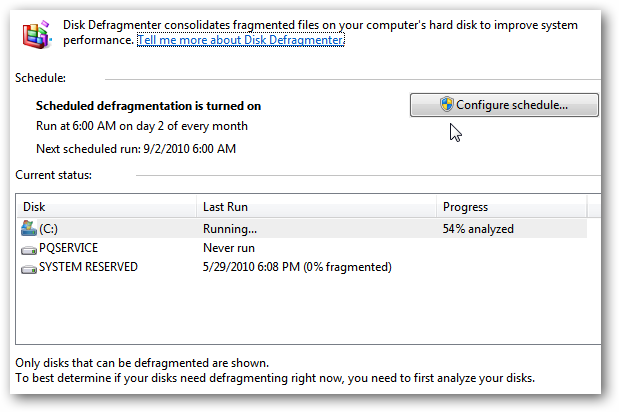 If you don’t have Windows set to automatically defrag the hard drive, this might be a good time to run the process or set it up on a schedule. 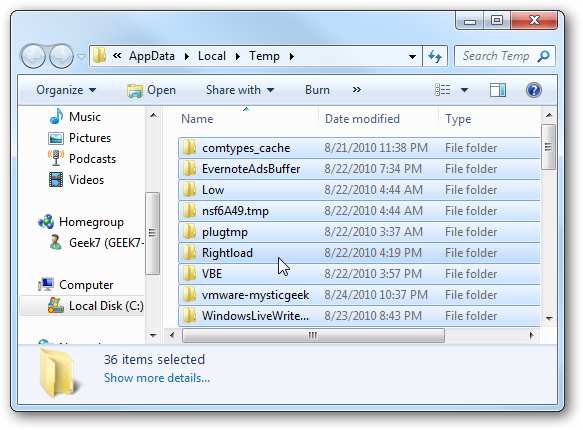 In Windows 7 type disk defrag into the Search box in the Start Menu and hit Enter. Now you can Turn on a schedule, analyze the amount of fragmentation, and kick off the defrag process. 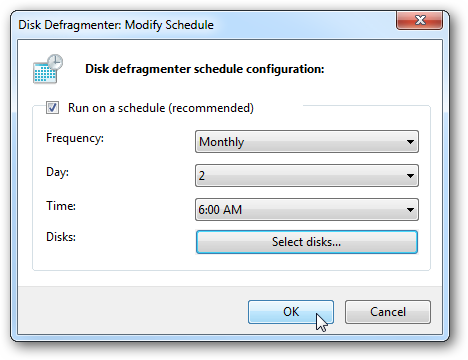 Here is an example of setting up a schedule for for the Disk Defragmenter. 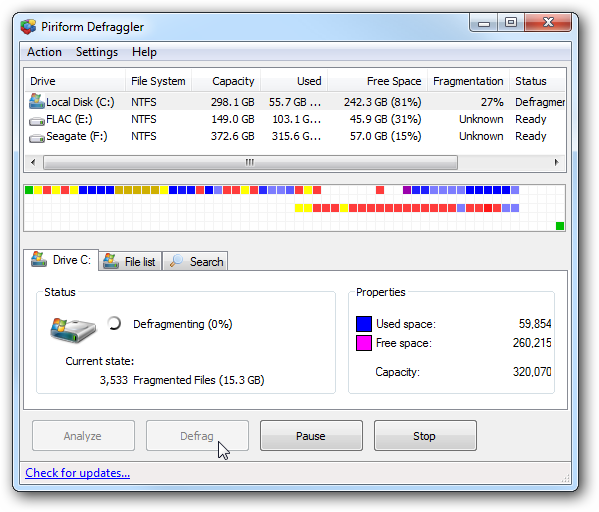 For more on using Disk Defrag check our article on how to configure disk defragmenter in Vista or Windows 7. If you don’t want to use the built in defrag utility, there are other 3rd party apps that run more quickly like Auslogics Defrag or Defraggler. 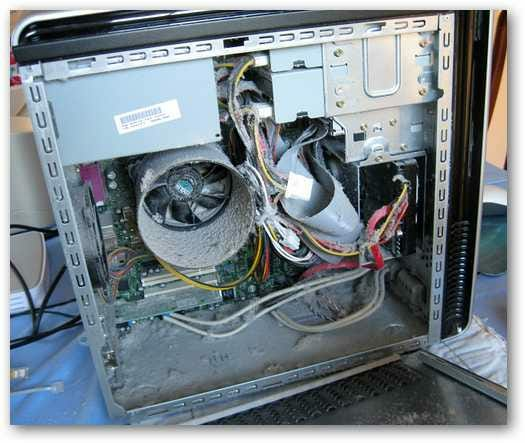 Over time your desktop collects dust and it’s important to blow out the case periodically. Get some Canned Air, and clean out all the dust bunnies in the machine. Also, this is a good time to reseat the systems RAM, check cable connections, Video & sound Card…etc. Another thing you might want to do is clean your keyboard and mouse. If you haven’t done it recently, you’ll be surprised how much dust, crumbs of food, or perhaps cat hair that is lodged between the keys. Again you can use Canned Air for this, or if you want to be very thorough, take out each key and get all the junk out of there. 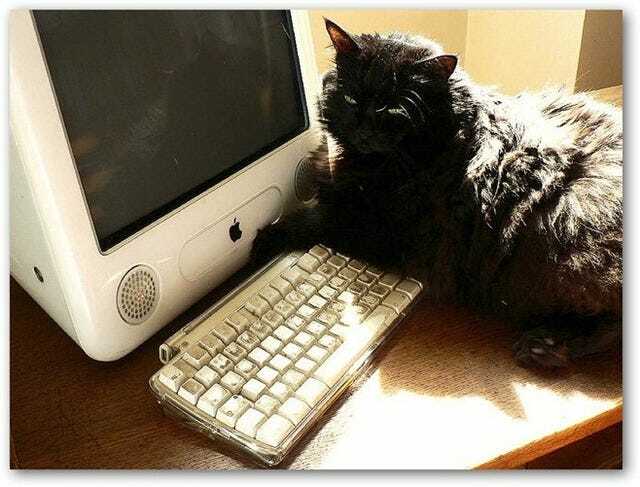 Speaking of cats, if you are tired of seeing your computer running when it should be asleep because your cat has an attraction to the keyboard, check out our article on how to stop the mouse or keyboard from waking your computer from Sleep Mode. Even with your Internet being down you can still be productive. Here are a few suggestions on ways to still be productive with no Internet. Provided you have local copies of Office Documents, you can certainly still work on them. Maybe you have a PowerPoint, Word Document, or Excel Spreadsheet to work on or review. 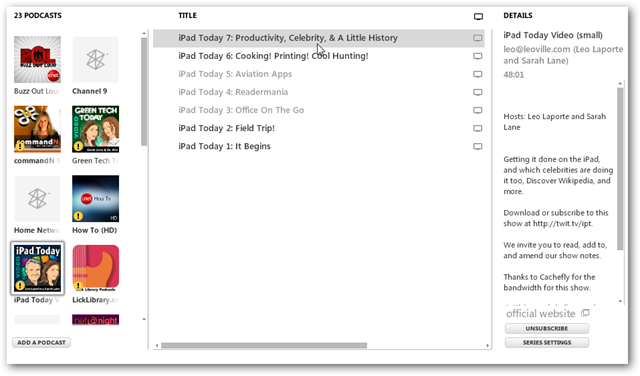 You can use this time to organize your notes and To Do list without any distractions. Since Evernote and OneNote keep your notes synced between your machine and “The Cloud” hopefully you’ll have what you need to work on. 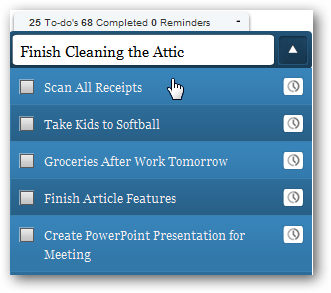 Update your To Do List…a nice free app for this that we’ve previously covered is Doomi. 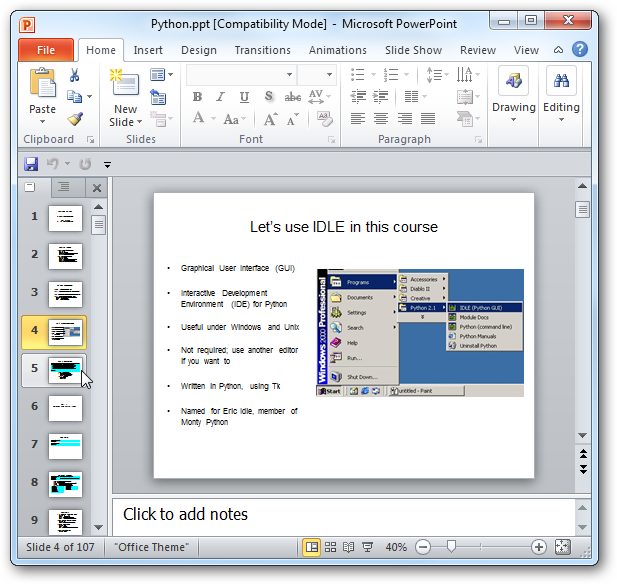 It’s light on system resources and is easy to work with from your desktop. While you have some downtime from the web, you can use the time to brainstorm ideas for work projects, your website, or other collaborations you’re working on. 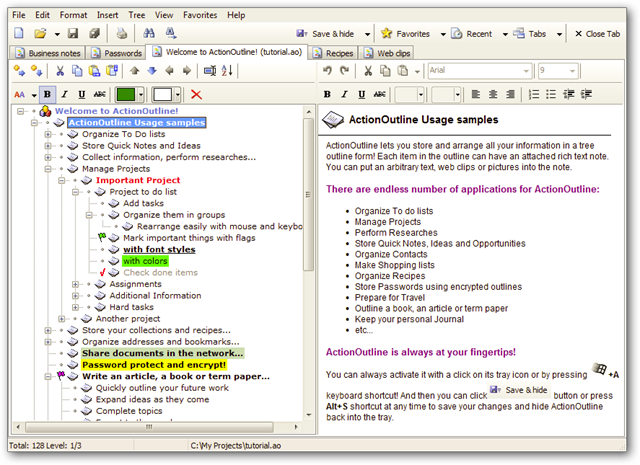 You can use simple apps like Notepad, Word, or more complex apps like Action Outline. While you won’t be able to send or Receive any emails, you can take the time to clean it up if your using an email client such as Outlook or Thunderbird. 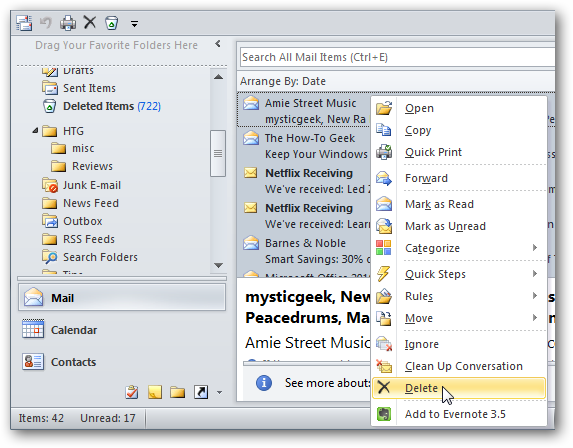 Go through and delete unneeded messages, clean out your Deleted Items, and run Auto Archive. This will help you to get better organized when you connection comes back. 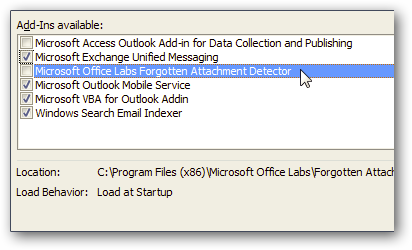 You can also take the time to help speed up Outlook following suggestions in The Geek’s guide on how to make Outlook faster by disabling unnecessary addins. 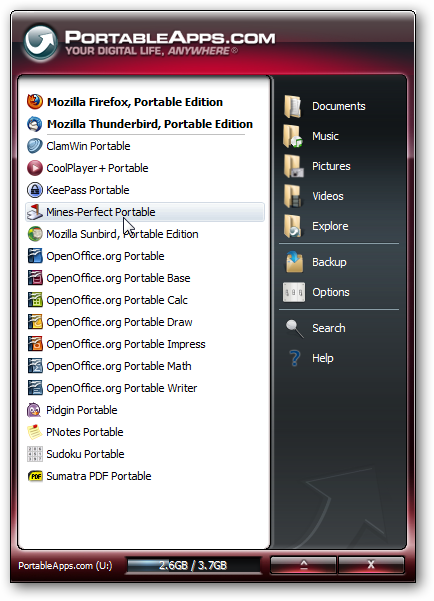 If you have a thumb drive with PortableApps or Lupo PenSuite, it would be a good time to explore the apps and find ways to use them to make you more productive while on the go. While your Internet is down you can also find ways to be entertained while waiting to get it back. You can watch or listen to whatever is currently on your hard drive like Podcasts, Movies, Music, eBooks…etc. 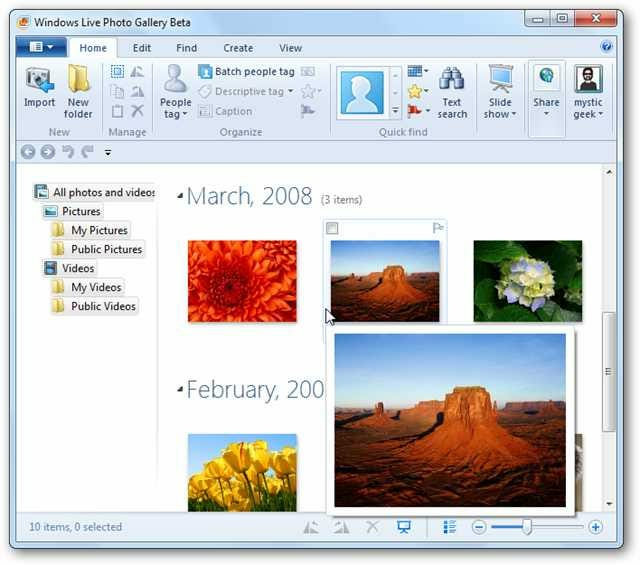 You can take this time to organize your local photo collection with tools like Picassa or Windows Live Photo Gallery. If you subscribe to Podcasts, chances are there are a few that have been downloaded prior to your Internet connection going down. Use this as an opportunity to get caught up on them. If you have a TV Tuner card or HTPC setup you can still watch Over the Air broadcasting, or your cable channels (provided the cable isn’t down as well). But you should still be able to get Over the Air channels at least by hooking up an HD Antenna. 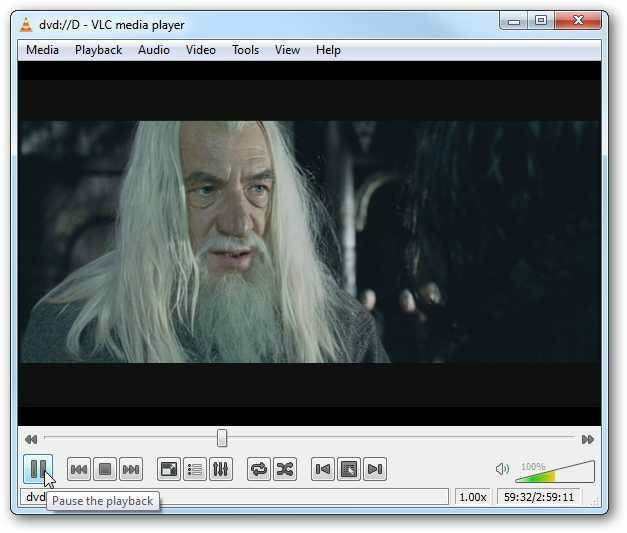 Of course you can still watch movies and other videos you have ripped or downloaded to your hard drive. Or you can do it the old fashioned way and just pop in a DVD. 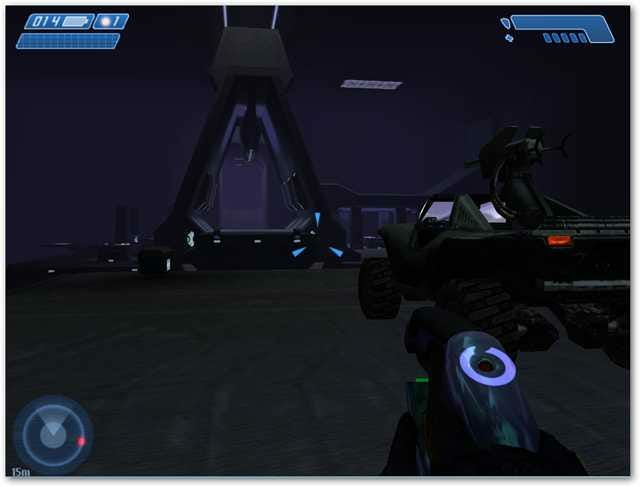 A lot of PC games require you to be online for multiplayer action, but a lot also include a single player mode that doesn’t require you to be online. Go through and have fun with the story line of single player mode. 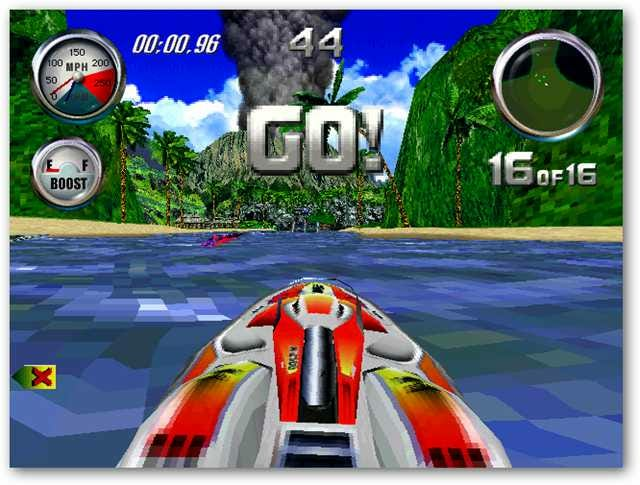 Or go back and relive the enjoyment you experienced with older games. 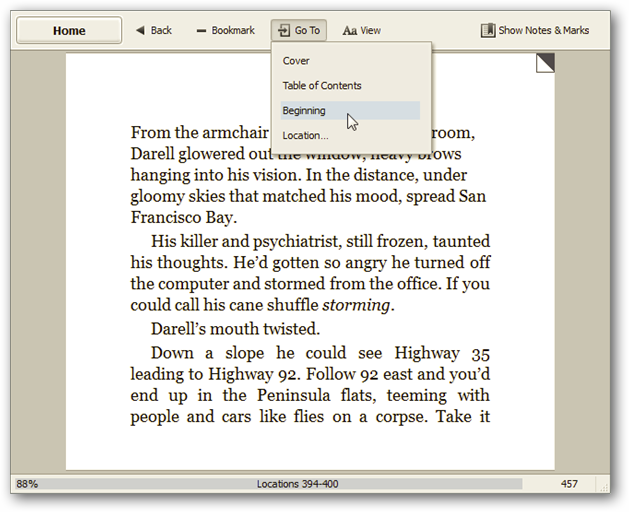 If you have Kindle for PC or Barnes & Noble’s Nook for PC you might want to take the time to get caught up on your reading lists. 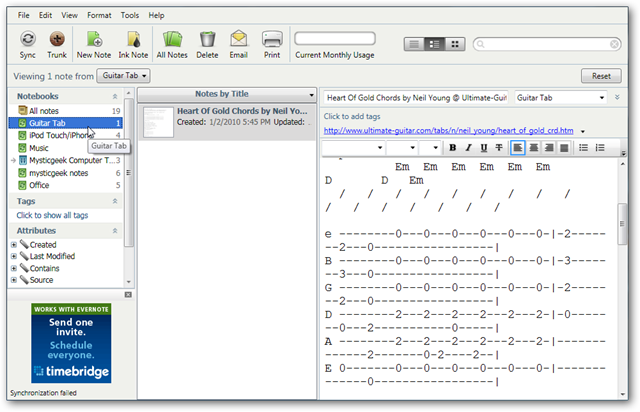 Take the time to organize your music collection in WMP or whatever your favorite desktop music player is. 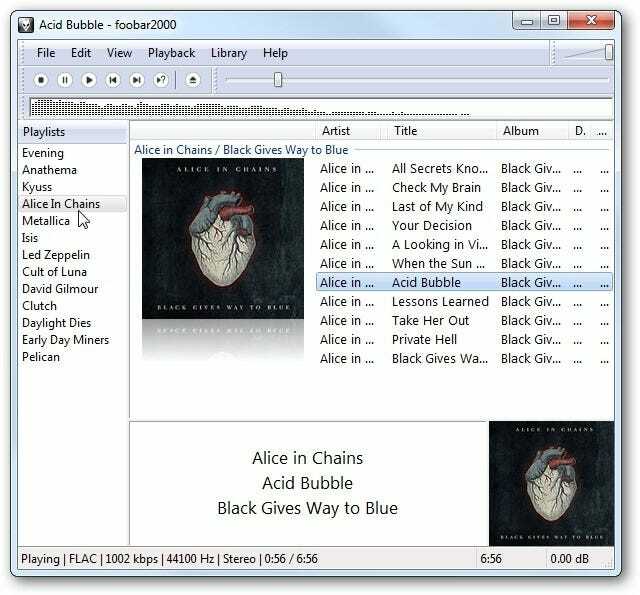 Remove DRM, convert music file formats, and find duplicates in your collection using TuneClone, Audio Dedupe, or AudialsOne. If you just can’t stay away from being online to complete work, check out Facebook, or find the latest Lady Gaga videos, you might want to bring your Laptop, Netbook, iOS, or Android device to a location with Public Wi-Fi. 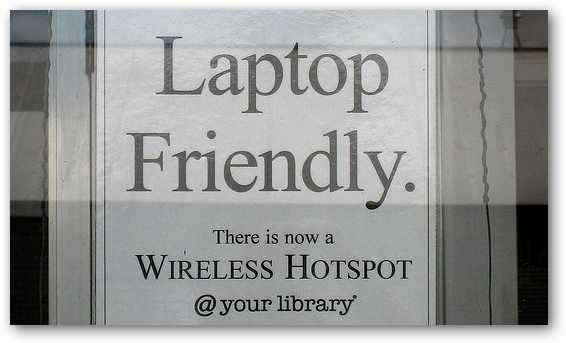 If you do, make sure to follow our guide on staying safe while on a Public Wi-Fi Network. As geeks, most of us spend far too much time on the computer anyway, so take a break from it! 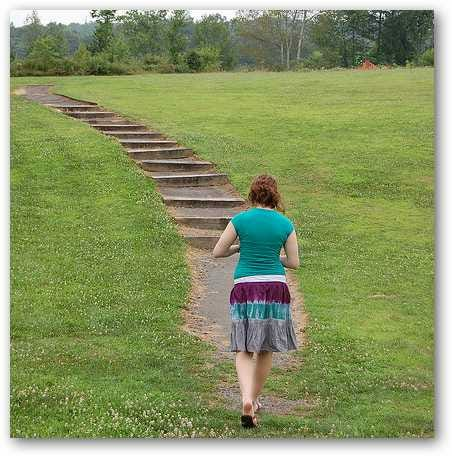 Get outside and go for a walk, read a book, hit the treadmill, work on neglected house chores. Sometimes it’s nice to get away from anything to do with technology for a while to clear our heads. There’s actually a real world out there to be explored. You can use Internet downtime to use your geek skills to get out and meet new people. These are just a few suggestions on how you can still use your PC even when your Internet connection goes down for a prolonged period of time. Or use it as an opportunity to get outside and meet people. Most of us don’t know how we got by without the Internet, but when the unthinkable happens, you can still use your PC for productivity and entertainment. What about you guys? What things do you do with your PC when your Internet connection is down? Leave us a comment and let us know!